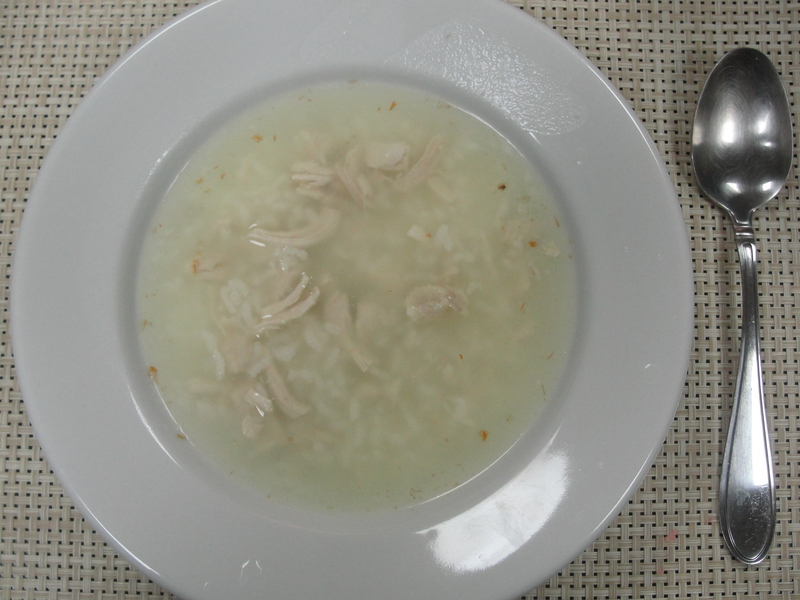 Chicken and Rice soup is a perfect winter soup. My mom used to make it when it was rainy and cold out so when we got back from school soaked, it was so good it warmed us up. I also make it for my son when his tummy is a little upset for a fast recovery. 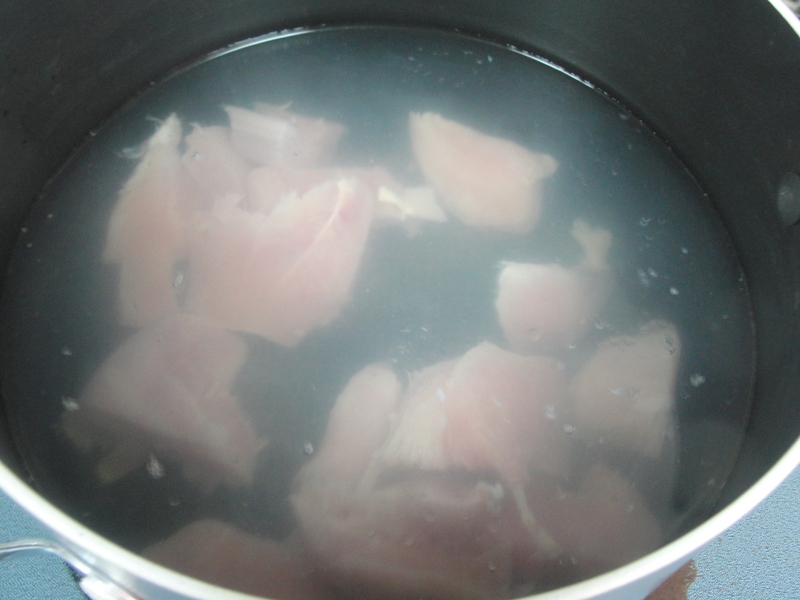 Cut the chicken breast into cubes and boil to cook. Skim the froth as it appears. 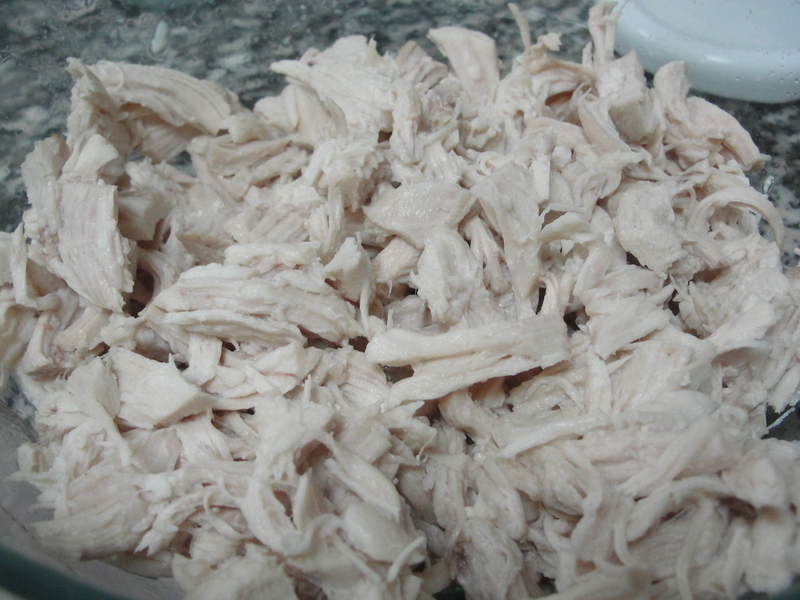 Put the shredded chicken back in the water and add the rice to it. Add salt to taste and 1/4 teaspoon of saffron. 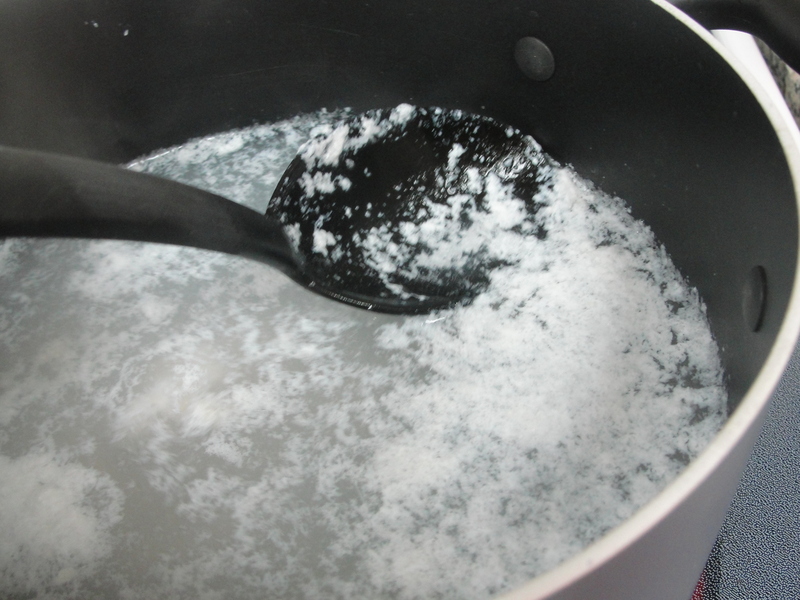 Once it starts to boil, lower the flame and cook until the rice is ready (about 15 minutes). 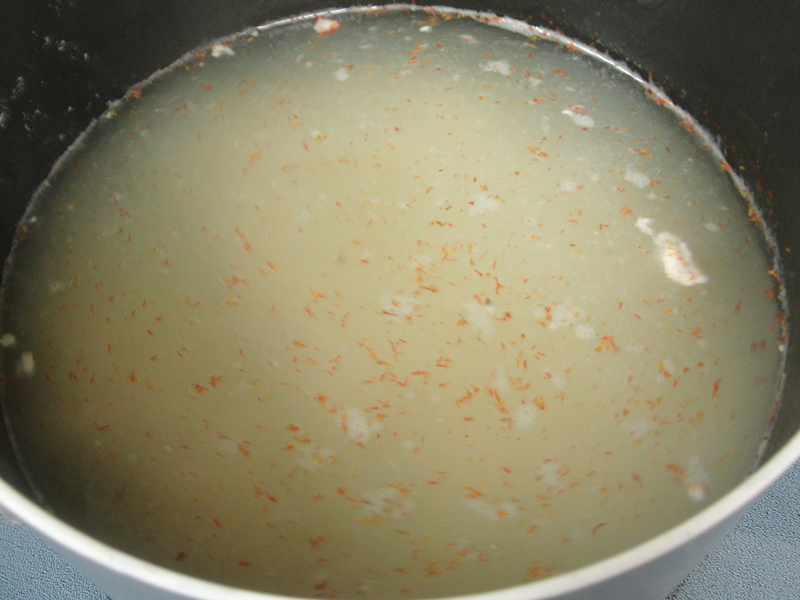 This entry was posted in Chicken, Soup and tagged Arabic, Chicken, Gluten Free, Rice, Soup. Bookmark the permalink. I make a variation of this, by adding a few veges, and using ambrosia rice which thickens it a little so it is more like a stew. Looks delicious btw. Your way seems delicious as well. I will try it, Thanks! For some reason I seem to call Arborio rice ‘ambrosia’. I meant arborio rice, but perhaps you already guessed that. ( a bit of dementia settling in, no doubt!) Let me know how you go trying out the variation.